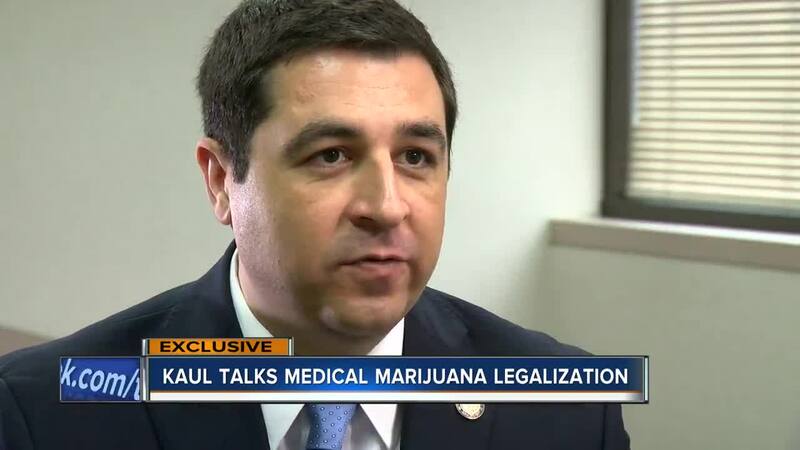 Newly appointed Wisconsin Attorney General Josh Kaul says he will advocate for the legalization of medical marijuana. In an interview with TODAY'S TMJ4's Charles Benson, Kaul said that his reasoning behind his support is based on the opioid crisis. "We are in the midst of an opioid epidemic and when people are facing pain issues, I would much rather have a doctor prescribing medical marijuana than an opioid," Kaul said. Kaul also believes that the legalization could become a "good source of revenue for the state." He also hesitated on the possible legalization of recreational use of the drug. Wisconsin Gov. 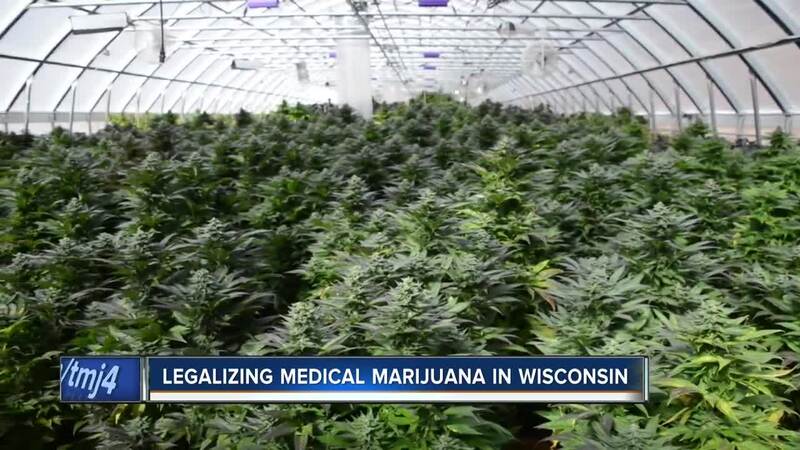 Tony Evers also declared recently that he would make the "first steps" in legalizing marijuana in the state.